@Nottsbiker I said the same thing about the Maverick, but low and behold it happens. @Calum omg thank you perfect i live in denmark so pjme is verry nice! They are all my bikes and all duplicates for now....easier to keep looking/buying over here in Europe than restoring to mint, and cheaper! 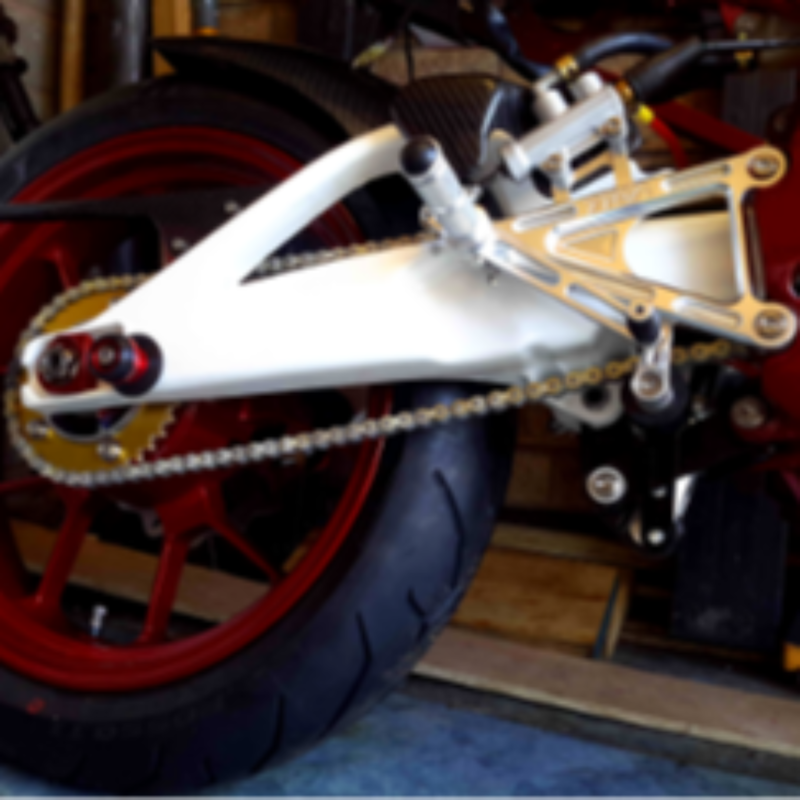 I've been collecting since 2003 when these bikes already seemed quite old, add another 15 years, wow where's the time gone.....A little bit of a pension sorted anyway. 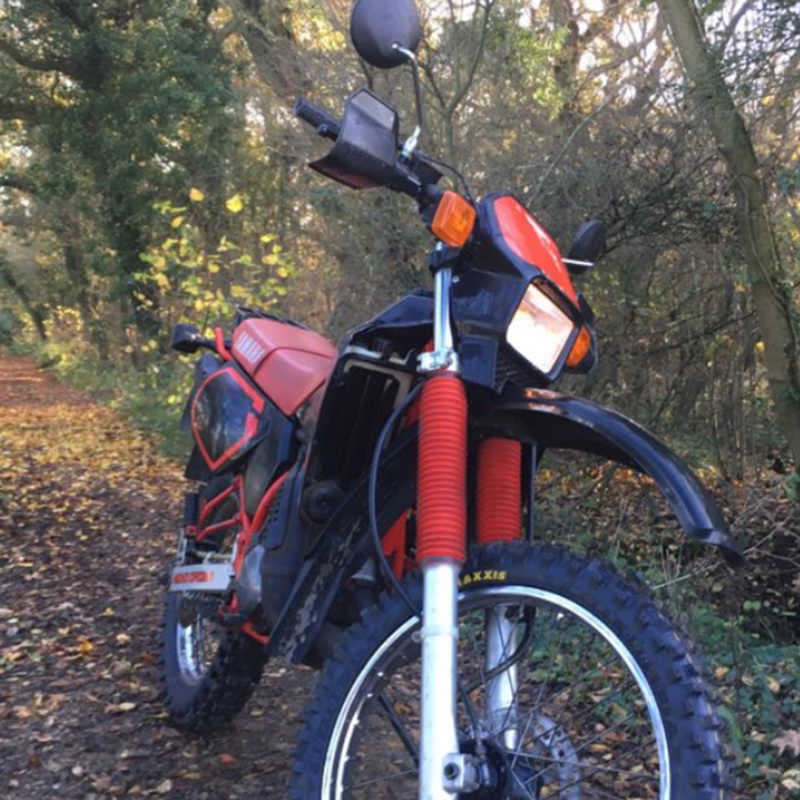 Loads of regrets not buying certain bikes over the years and I remember them all, originally too expensive when I was skint not working, then eventually not enough space. 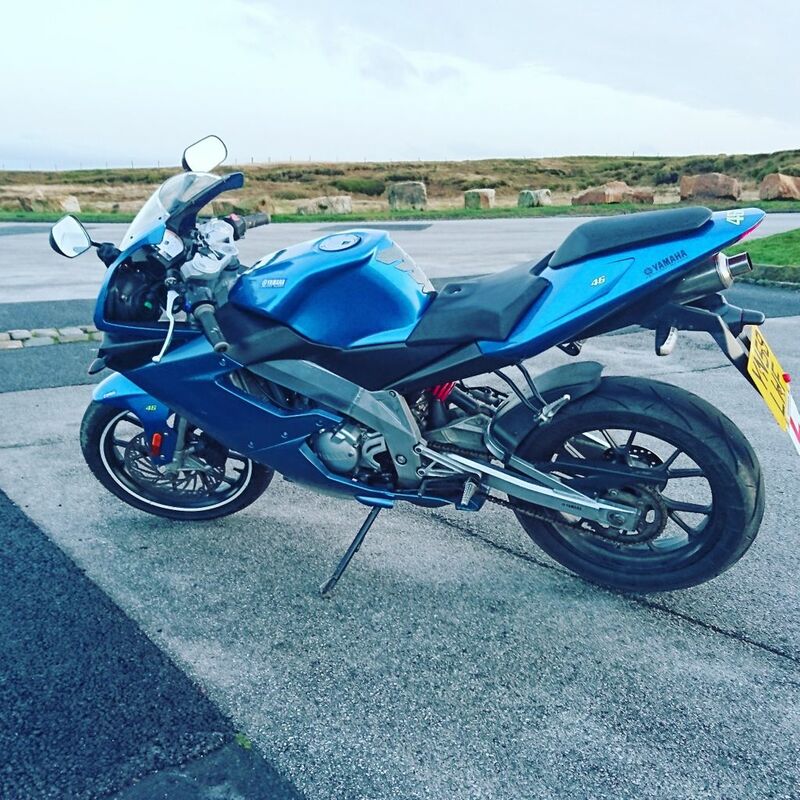 Mint blue DT200R for 1500 euros in Belgium back then. 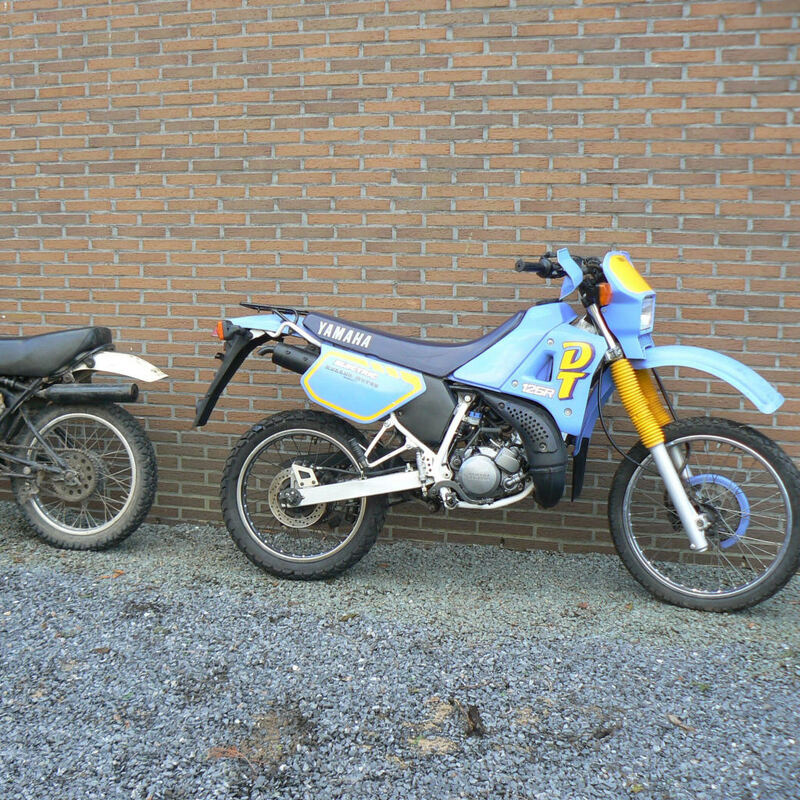 Several CRM125 cheap. 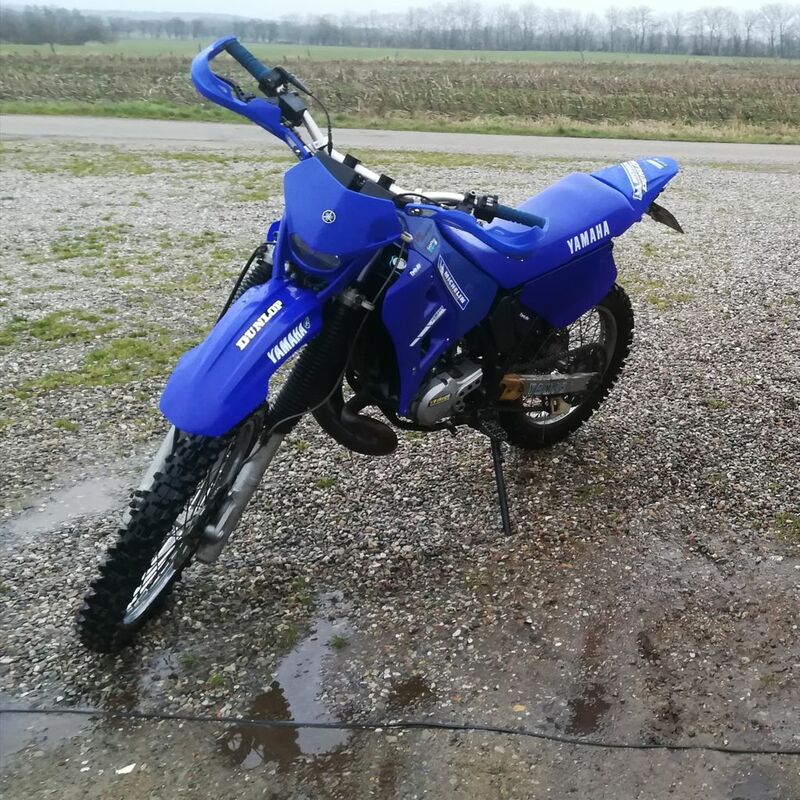 My TS250X was only 800 euros about 4 years ago. These came out of the garage when the sun finally appeared the other day to have a tidy up and get an RD on my new Sky-lift ( I'm getting old) which is an excellent piece of kit. 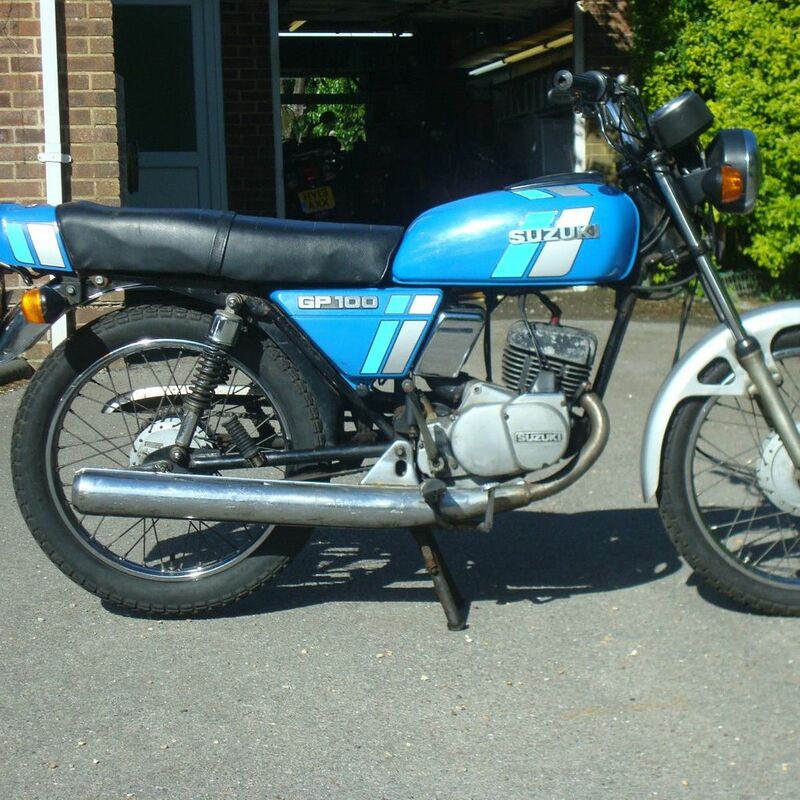 I sold a vintage exhaust on ebay for nice money so didn't feel guilty. I would never keep this many bikes in England though, let alone publish them. Why you running a copper head gasket? They still need sealant IIRC. Just use genuine or Athena head gasket. @shaunp1912 The DTR's, unlike the E, don't generate enough power to operate the electrical components properly. A flat battery, even on an E, causes issues with the valve. So that sounds like your problem. 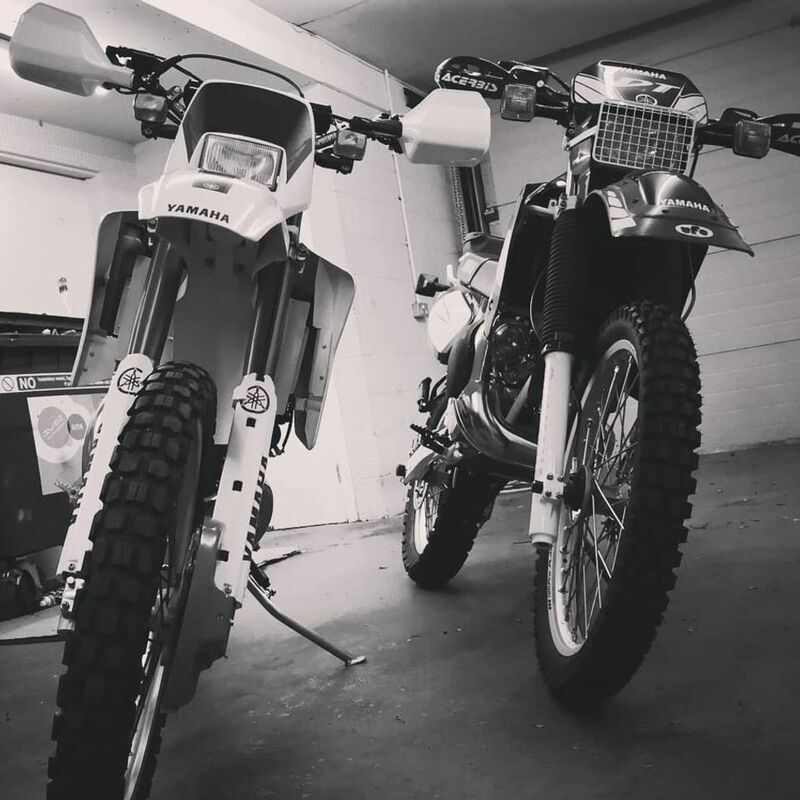 No, all DT125RE's came with YPVS installed. Older 80's DT's, maybe with valves. I've seen a good number of 90's DT's without as well. But the majority of them out there have YPVS installed. Anyone On Here Own P808WGP? Interestingly, had a new MOT on 5 November. Lost 5,000(+) miles off its mileage, so either had new clocks or up for sale soon with lower mileage. Unfortunately, I don't even know where to start looking for LC parts Welcome to the forum.